We have much to be grateful for this year, so we take some time to run through a few stories and situations that we are thankful for. We talk about some close calls that we got out of, friends that have made the journey even better, and experiences that have profoundly impacted our views. What a year! Enjoy this episode of gratitude and thanksgiving. An easy way to support us is by checking out our Amazon Store. 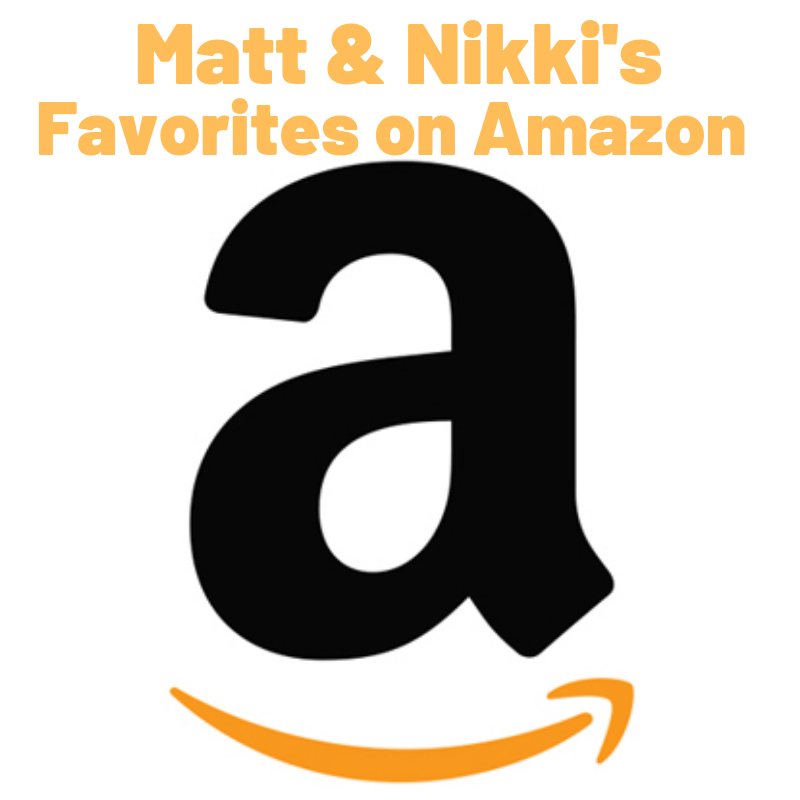 We list all of the items we love there. Look through the TrustedHouseSitters website and get your discount by using our link.